Summer is here and with that the need of consuming more and more amount of liquids. I myself struggle when it comes to drinking sufficient water. 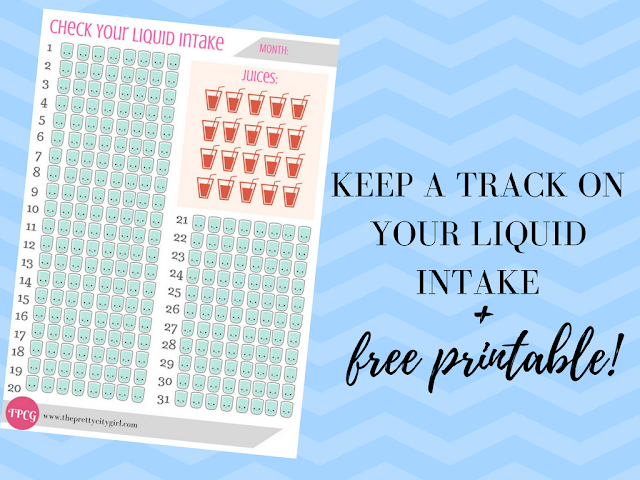 I have therefore designed this printable, which is absolutely free, to keep a track on whether or not you're drinking lots of water and juices. This liquid tracker is on monthly basis. 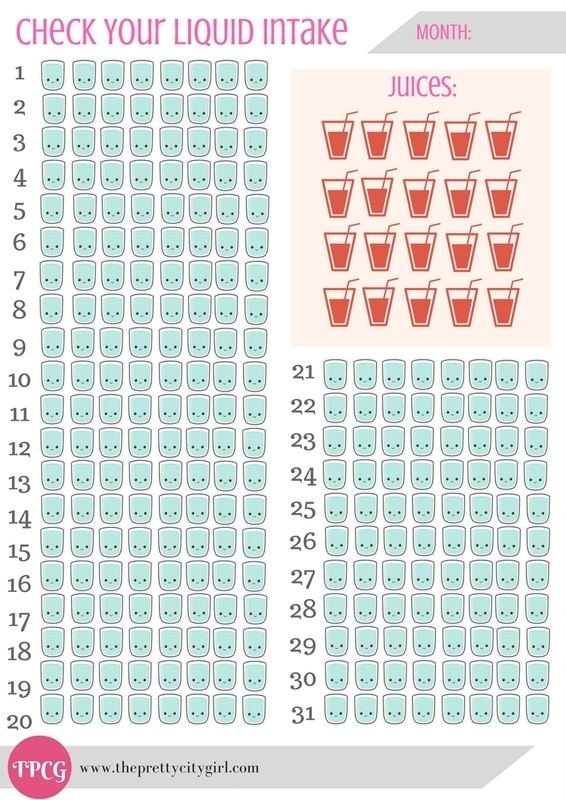 I have provided 31 days with 8 glasses of water per day. The numbers denote 31 days of one month. Once you're done drinking 1 glass of water, on say, 1st of March, tick 1 glass on that particular day. By this tracker, you'll exactly know how much water you've been drinking. Additionally, since we tend to drink lime and watermelon juices too in summer, I have given additional glasses to track the amount of juices you drink as well. So have fun this summer using the printable and make sure you're well hydrated! 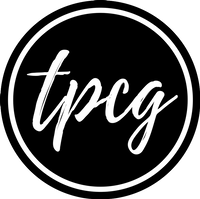 Download the free printable from here.